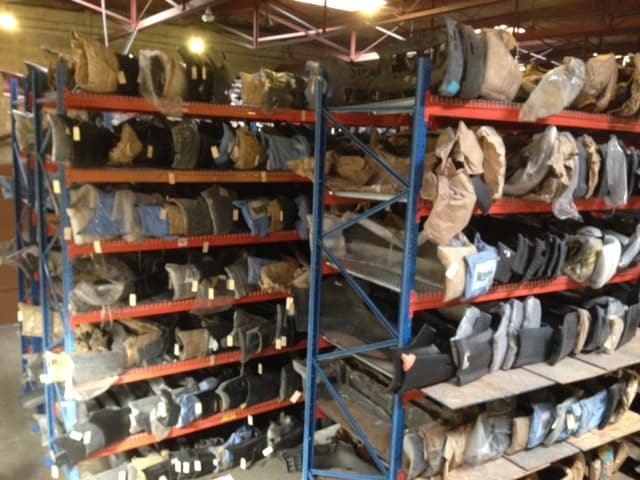 Wholesale & Surplus - BumperNow Plastic Welding Inc.
BumperNow regularly both supplies and acquires wholesale parts with a focus on bumper covers. We also process and recycle thousands of tons of plastics each year. Should you wish to discuss your specific needs or an opportunity, we invite you to contact us. As we are regularly updating our production processes, BumperNow, from time to time, makes available for sale equipment. Below is a listing of equipment which may be currently available. Please contact us for more information.